Every morning when you arrive at work, you’re faced with the seemingly archaic process of listening to voicemails, and you may often find yourself replaying messages several times in order to get all the details. Who has time for that? Luckily, it’s no longer necessary to start your workday by testing your patience or wasting time. Learn about the advanced voicemail features offered through Ooma Office business phone service. Is There a Better Alternative to Voicemail? Voicemail is still a necessary part of business communications. Whatever your target market, there’s no avoiding this critical communication tool. After all, voicemails are an easy way for customers, business partners, and colleagues to state their questions, issues, or requests. However, the productivity problem with voicemails occurs during the retrieval process. If this sounds familiar, your business may benefit from one of these advanced voicemail tools. 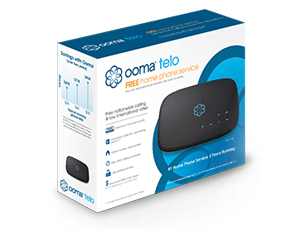 With Ooma Office phone service, you have several ways to access your voicemail. Traditional methods include dialing into voicemail from your Ooma Office phone, an outside line, or through your business’ virtual receptionist. However, dialing into voicemail can be more cumbersome than you’d prefer. That’s why all users can listen to voicemail via email. When voicemails are emailed as an mp3 file, you have complete control over the audio, which can help you improve your business productivity. However, listening to voicemail by dialing in or via email aren’t your only options. 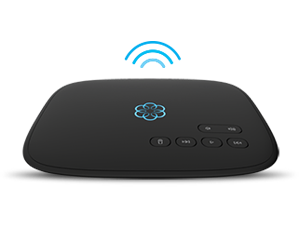 When using the Ooma Office mobile app, you also have one-touch access to your voicemail, making it easy to listen to messages and return calls no matter where you are. Additionally, the mobile app gives you powerful tools to manage your voicemail inbox. Prioritize your communications by tapping on the message you want to listen to instead of cycling chronologically through all your messages. Using the app, managing voicemails becomes similar to how you manage emails. Find out how your business can be more productive by using the advanced voicemail functions of Ooma Office phone service.